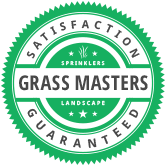 Our treatments include granular slow release fertilizer pellets and liquid applications for weed control. Our 5 step fertilization programs includes pre-emergents in the spring, with fertilizer included in each application. A total broadleaf weed control application is applied in the spring and then spot treatment liquid weed control applications are applied as needed throughout the rest of the season. If for whatever reason you have weeds popping up between applications we will come and re-spray your lawn for free. 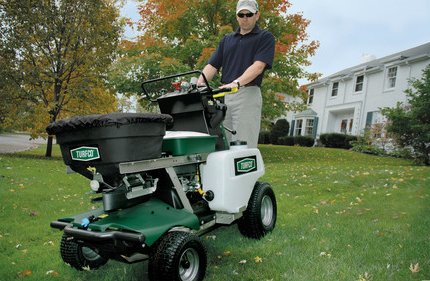 Having a consistent fertilization program is the #1 key to having the greenest, thickest, healthiest lawn possible. If you have pesky grubs that like to show up every Summer, we’ll treat for those as well.